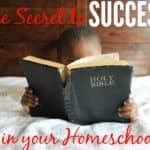 When I began homeschooling 31 years ago I wanted to learn the secret ingredients of successful homeschooling, so I could do my best. 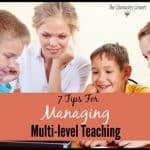 I certainly didn’t feel qualified to teach my kids, but I felt that’s what God wanted for our family. I did everything possible to learn all I could about homeschooling. I read lots and lots of books about it, and talked to and observed many moms who had been at it for awhile, and were successful in their homeschooling. I learned that these moms all had the same secret ingredients in their homeschooling. 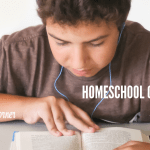 Homeschool is only as good as the mother’s ability to discipline herself. Giving our children the best education spiritually and academically is a big responsibility. We must determine to discipline ourselves to use our time wisely and efficiently, guard the words we speak to our kids, and limit our time on social media. 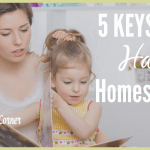 To be most effective in the teaching and training of our kids, we need to have our home and resources organized, as well as have a set routine to guide our days. Organization keeps things running smoothly, and helps to avoid the frustration of lost materials, and wasted time. Having passion keeps us going even when things get difficult. A vision for raising our kids to love and serve the Lord motivates us daily to invest our time and energy in teaching and training them, while pointing them to God. When you have goals and priorities to guide your days, and you build them into your routine, it will help you to daily accomplish those goals by consistently focusing on your priorities. This is what will keep you from getting distracted by the “good” things that aren’t really priorities for you. 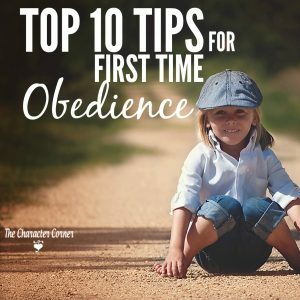 It’s so easy to center our attention on the behavior our kids are showing, and try to change that behavior while forgetting to focus on the heart issue that is causing that behavior. 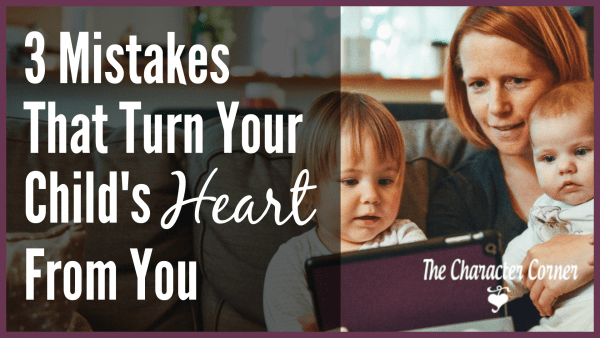 Our parenting needs to focus on changing their hearts, as well as winning their hearts. The moms I know who have been most successful in teaching and training the children were prepared. They had read lots of material, knew what they wanted to accomplish (had goals/priorities), and had gotten organized in order to be able to accomplish those goals. Preparation is key to getting things done, and having days that run smoothly. Support can come in different forms. 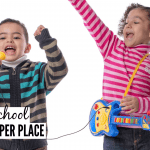 It can be one or two good homeschooling friends that have the same goals and priorities as you. It can be hearing speakers at a conference, and learning from the ideas and encouragement they share. Support can also come from attending a support group, or subscribing to a homeschooling magazine. The form doesn’t matter, but having support does! If you don’t have it, hurry and get support in one of these ways. 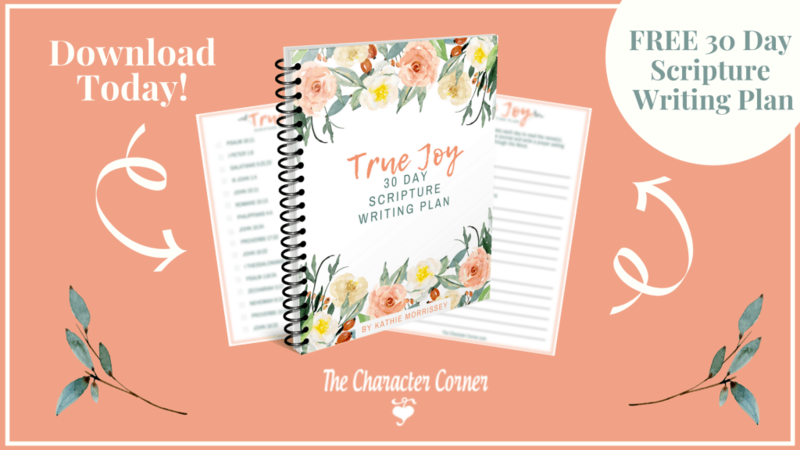 When you have days of doubt or discouragement, it’s vital that you have friends or resources to help you get things back in focus, and help you regain your passion and excitement for homeschooling. How are you doing in these 7 key areas? 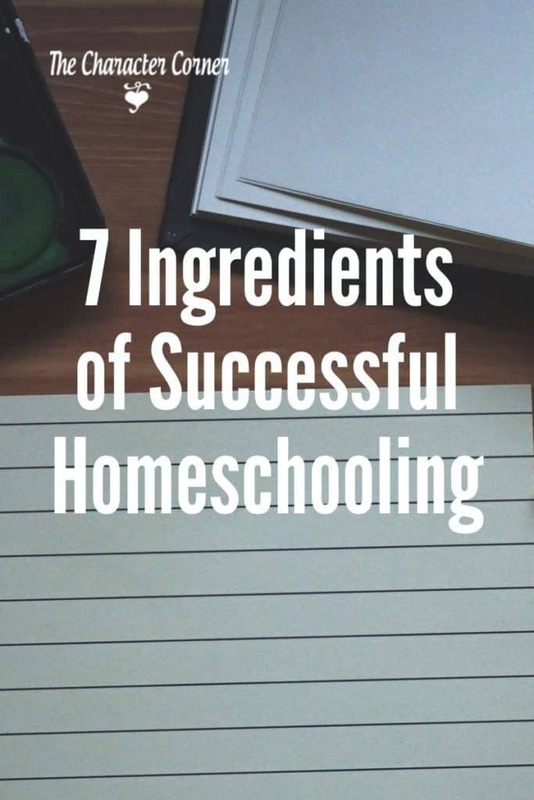 For a successful homeschool, be sure you have the right ingredients. Great job tonight. Character is crucial.